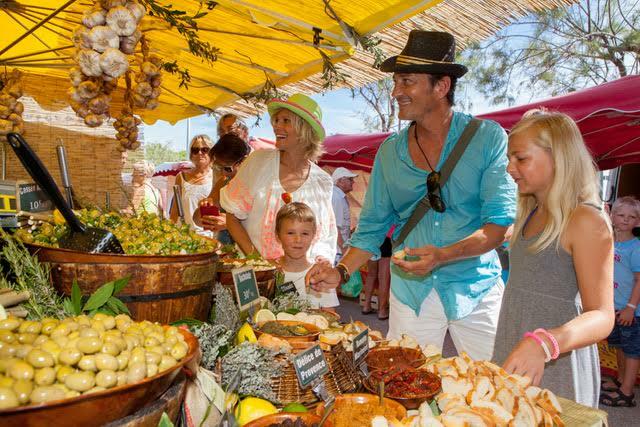 Camp du Domaine, a 5 star campsite on the Côte d’Azur with direct access to a sandy beach. 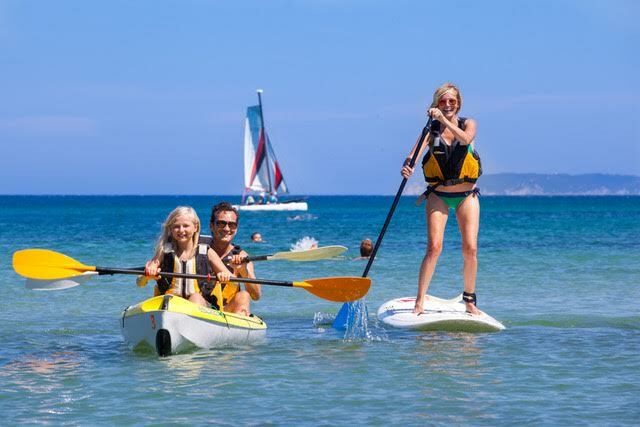 With your family or friends, you can choose from a wide choice of activities during your stay: nautical activities on the beach: diving and sailing club, paddle, kayak, water-skiing… The Camp du Domaine has 6 tennis courts with a professional coach in the summer. 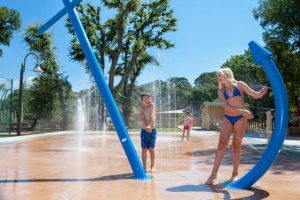 You will also find a fitness room, an archery range and two shaded fields to play soccer, basketball, volleyball, and field hockey. The children will appreciate the mini-club and the numerous playgrounds for all ages. There are also numerous animations screenings in the evenings for your children. The Camp du Domaine offers numerous services (open from Easter to the end of October): bars, restaurants, take-away, supermarket, hairdresser, beauty salon, Spa, and a free WiFi zone. 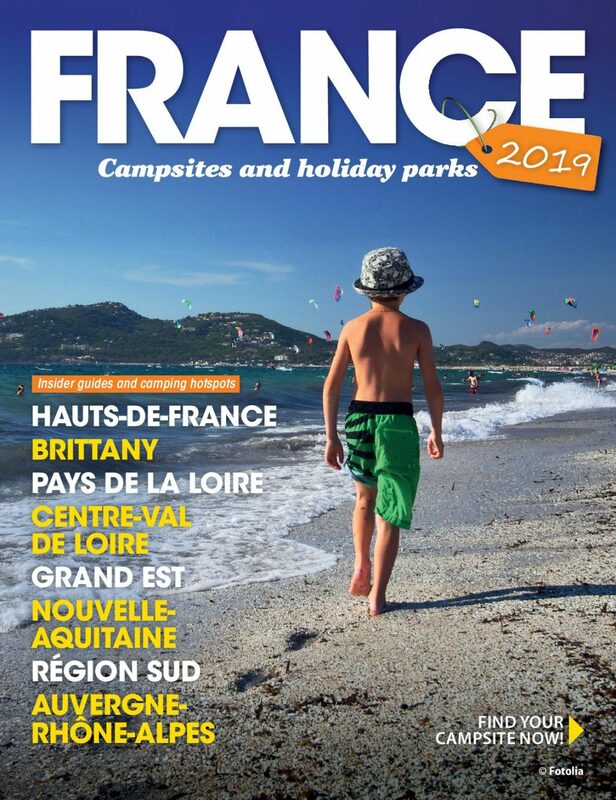 Visit the Camp du Domaine website.